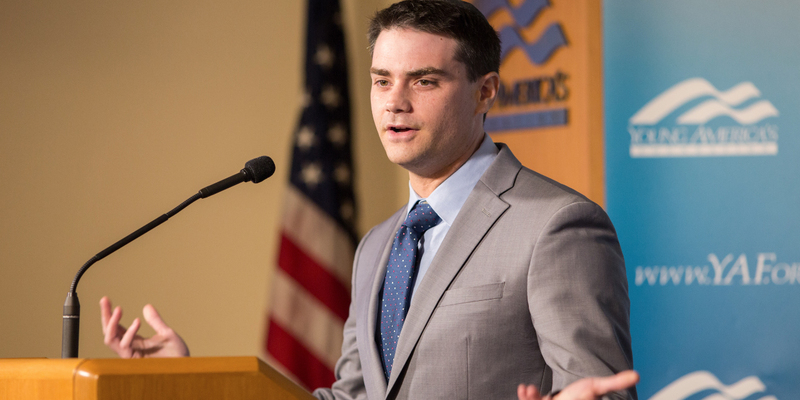 Ben Shapiro will speak at a free event on campus at the University of Wisconsin-Milwaukee. General Admission will be first-come first-served. Doors will open at 6:30pm and event will begin promptly at 7:00pm. A large demand is expected so we would encourage all event goers to arrive as early as possible to ensure seating.